Overall, the camp was some of the best few days of my life so far. You can tell how hard the EVO team have worked for this and I strongly recommend that every hockey player should go on at least one EVO camp in their life. You learn an incredible amount and have an insane amount of fun all at once. It was a truly five-star experience. Just wanted to say thank you to you all for an outstanding and brilliant time we had at EVO during the half term. Charlotte has come away a more experienced player and also grinning from ear to ear. Your attention to detail is remarkable and your ability to have such amazing coaches is testament to the quality of the training. I was blown away by your welcome and ongoing information and care during our trip. EVO is top of the tree as far as I am concerned and we hope to make the trip again. Many thanks once again. You guys are the best. I just wanted to say a big thank you on behalf of Tabitha. 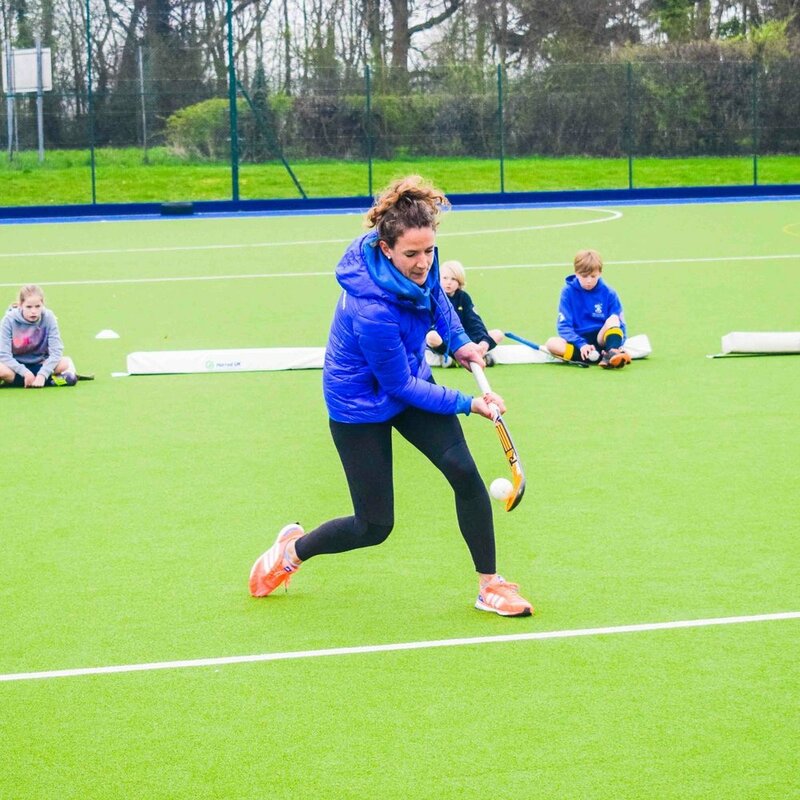 She only found hockey just before Christmas and since then has attended both your Christmas and February half term camps. She loves every minute of it and I can honestly say that if it wasn't for the coaching and inspiration gained through your camps then she would not have the passion for hockey that she has today. There is a certain magic at your camps (not to be too theatrical about it), an atmosphere which is quite special. You have created something unique and I hope you grow from strength to strength.